This error occurs when the PLL source frequency is outside of the measurement range. The measuring frequency range for the PLL source is 40 Hz to 440 Hz. You can select voltage or current for the PLL source. 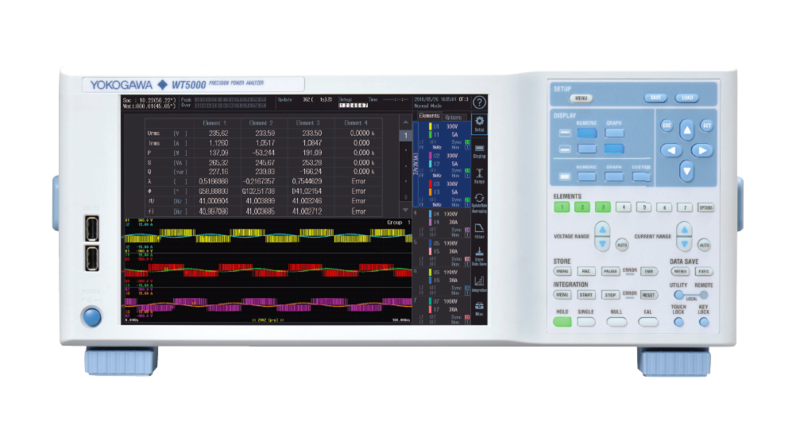 Select a stable signal that has as little distortion and noise as possible.